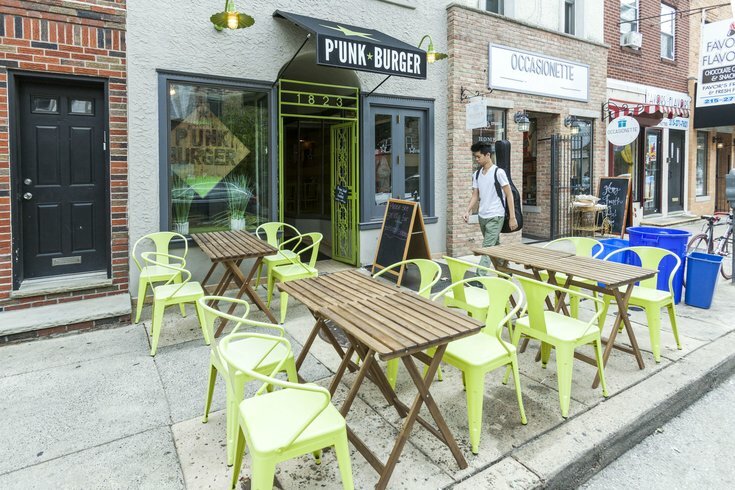 P'unk Burger is located 1823 E. Passyunk Ave. It's one of the restaurants participating in Flavors on the Avenue 2019. Flavors on the Avenue, a five-block food festival on East Passyunk Avenue, will return Sunday, April 28. Restaurants will serve signature bites in the street. There will be sidewalk sales, live music, drinks for adults and play areas for kids, too. The festival will run from 11 a.m. to 5 p.m. No tickets are necessary. Just show up hungry and ready to spend the whole day outdoors exploring the neighborhood. So far, more than 20 restaurants participating in this year's Flavors on the Avenue have been announced, with more expected to join the list. Most dishes will be priced between $3 and $6.